Hey guys! Thanks for checking back in! 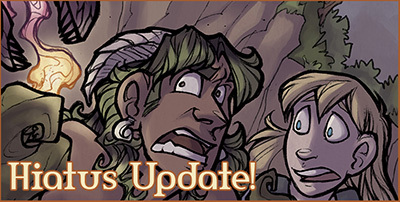 ;u; This is just a check-in on my part and Runewriters isn't restarting yet, but I wanna give you guys a heads-up on what's going on with me! 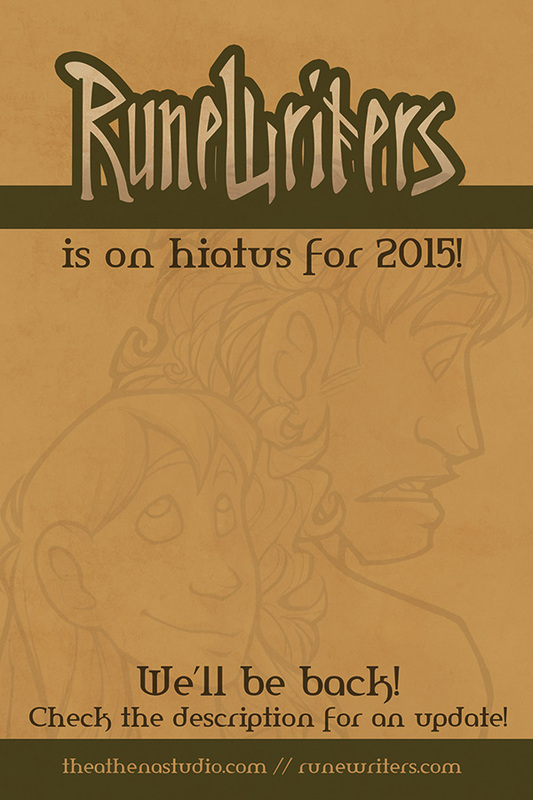 and you can follow Runewriters on tumblr if you just want to be there for whenever Runewriters starts up again! So here's what's up with me! I have two grandparents right now: my mom's mom, whom I live with (we call her "Grandmother"), and my dad's mom (we call her "Granny") who lives about a mile away. Grandmother is startlingly fit for her age, but Granny needs a lot of care, and I ended up leaving my job to be more available to spend time with both of them! REST ASSURED I SHALL BE QUITE VOCAL ABOUT IT WHEN THAT TIME COMES. I've been looking around for what I can do, and result of this is, keep an eye on my online store in the next couple of days! :D Lord willing, I'm planning to open it up again very soon, for a little while at least, and finally make the Runewriters chapter books and all four TNH books available to buy! Also if you've missed the RW crew, you might wanna check out some of the questions I took on tumblr about them! And a few people have seen this, but if you want to see what I've been working on the most, you can VOTE for a picture of, uh, the plot???? I think that's everything for now. Thanks to EVERYONE who's sent me so many messages of love and support over this hiatus!! ;u; It really, really means a ton, and I really am just blown away by what awesome readers you guys are to support me and care about me even while the comic is paused for so long. ;u; Thank you all so much!! !